Welcome to the home of Rugby South Carolina. Please give as much detail as possible, if there is a question relating to a specific Club or Coach please give details. of USA Rugby, the governing body for rugby, which is a member of the United States Olympic Committee (USOC) and the International Rugby Board (IRB). 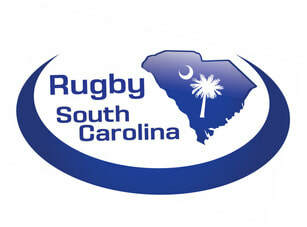 The organization is responsible for the development of boy’s, girl’s, high school, middle school, rookie rugby and youth club athletic programs in South Carolina, and all of the State teams representing South Carolina in national rugby competition.